London’s iconic Camden Market has lots of fun and festivities planned in the lead up to Christmas. Camden Market will transport you straight to the North Pole this winter. 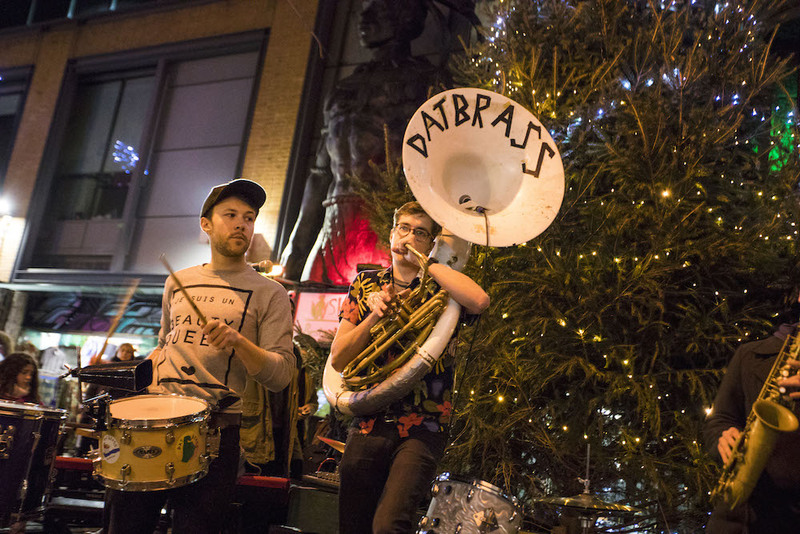 From November 24 to December 23, there’ll be everything from brass bands and jazzy carols, to Christmassy craft workshops and fairground games. There’ll even be hourly snow flurries to really set the scene. 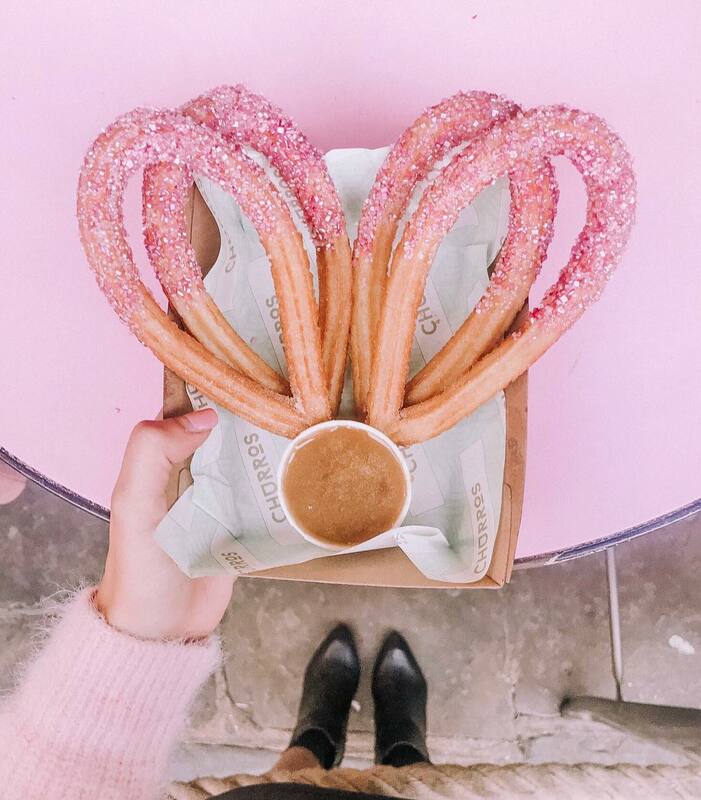 Camden Market already has some fantastic street food traders but ’tis the season to be jolly, so they’re getting festive. 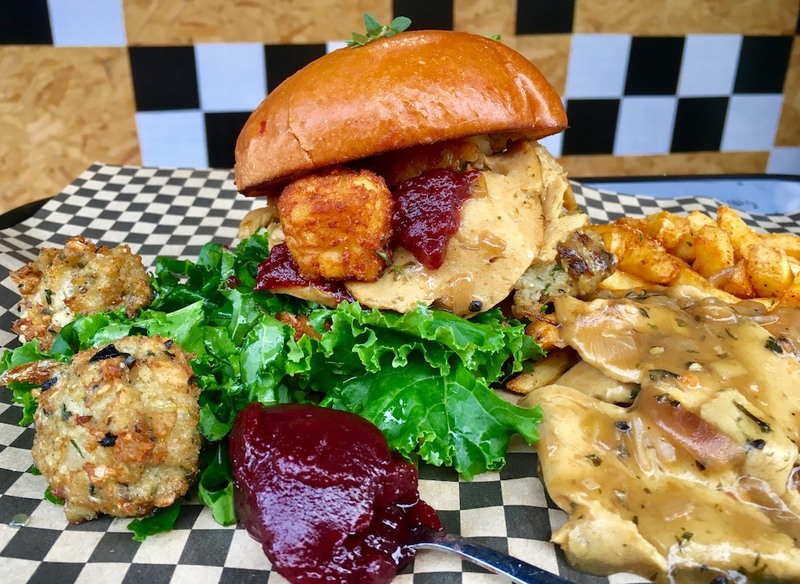 Think toasted (or blow-torched) marshmallow-topped hot chocolates from Chin Chin Labs; glittery churros served with molten dipping chocolate from La Churreria; pigs in blankets dipped in fondue from The Cheese Bar; or a vegan Christmas dinner burger from Rudy’s Dirty Vegan Diner. Cold? Track down Camden’s very own ‘make your own Christmas jumper’ workshop, running Dec 5 – 22! 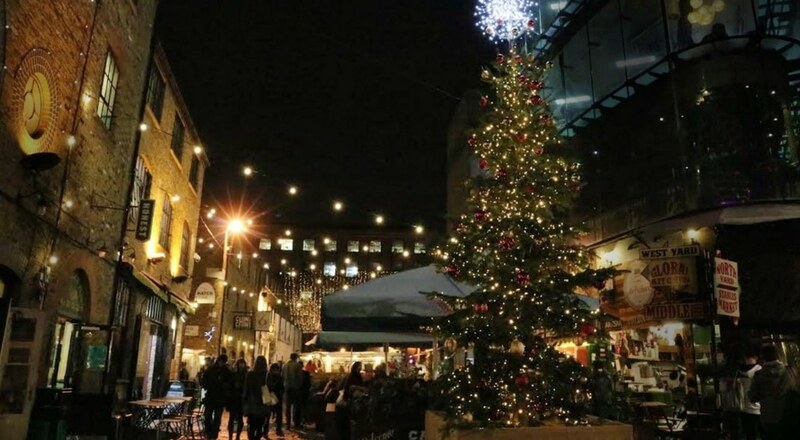 Replacing Camden’s weekly Farmers Market on a Saturday, there will now be a Christmas themed market for the festive season, where you can buy everything from edible stocking fillers to mulled wine and cider. Meanwhile, Camden Market’s all-new guided tours will be running throughout the Christmas season. 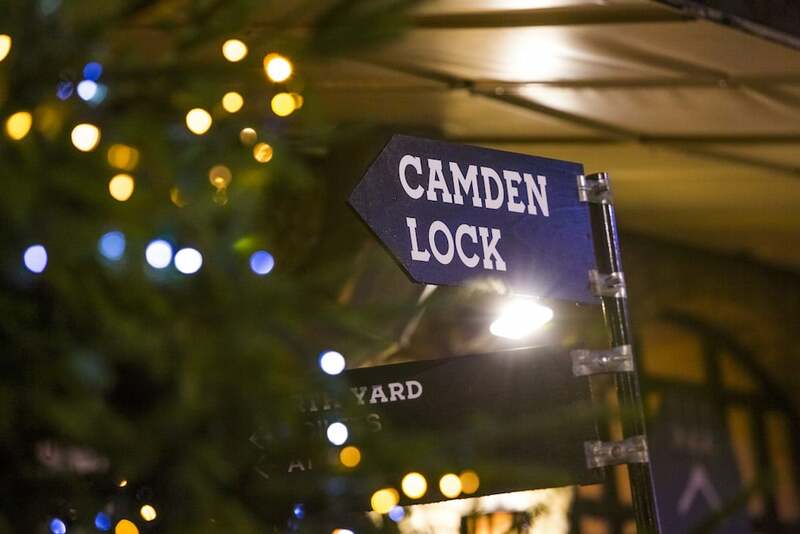 Camden Market is the perfect place to do your Christmas shopping. From quirky homewares and eccentric fashion, to ethical gifts and antiques, you’re bound to find something for everyone. And, if you need to get jazzed up for an upcoming Christmas party, head to Disco Dust’s biodegradable, eco-friendly glitter pop-up, which will be open throughout the festive period. Head to Camden Market’s interactive Christmas Grotto experience. Kids will get to meet Santa’s elves, and can even get stuck in and help them to prepare Santa’s gingerbread. The experience costs £15 per child (and includes one accompanying adult) and happens on selected dates between November 24 and December 23 – book here.